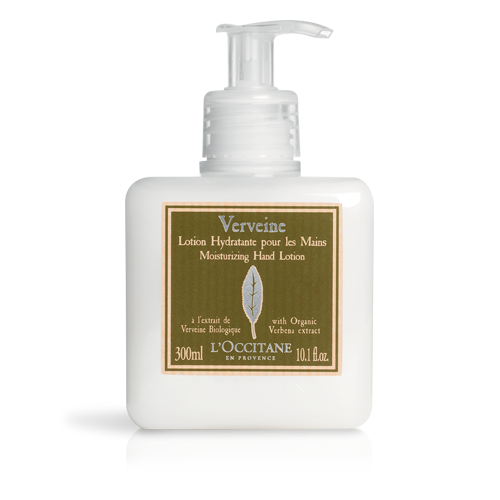 This cream gel with organic verbena extract from Provence moisturizes and refreshes, leaving a powdery finish on hands. In Provence, summer time means the beginning of the verbena harvest. 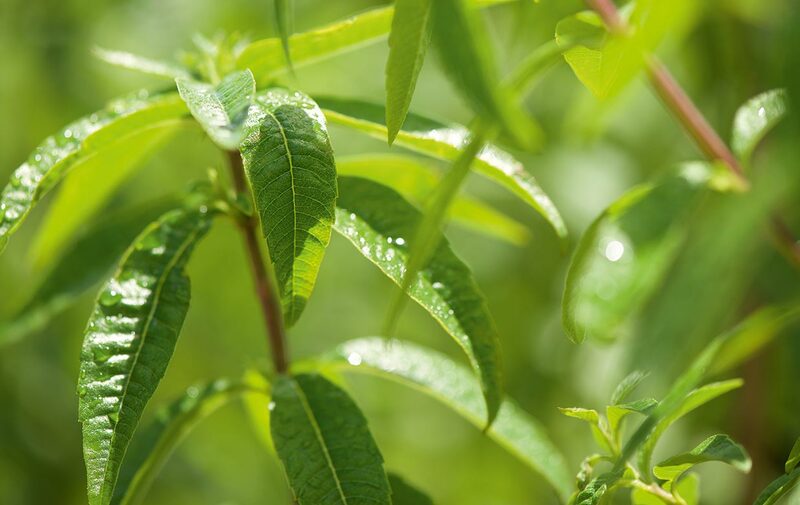 On their way to the distillery, freshly picked verbena leaves travel alongside rivers and streams, where their invigorating scent blends with the freshness of running water. INCI: AQUA/WATER** - CAPRYLIC/CAPRIC TRIGLYCERIDE** - GLYCERIN** - ALCOHOL** - TAPIOCA STARCH** - VEGETABLEOIL/OLUS OIL** - LIPPIA CITRIODORA LEAF EXTRACT* - THYMUS VULGARIS (THYME) OIL** - MENTHA PIPERITA (PEPPERMINT)OIL** - SODIUM POLYACRYLATE - GLYCERYL POLYMETHACRYLATE - PHENOXYETHANOL - ETHYLHEXYLGLYCERIN - CHLORPHENESIN - SODIUM BENZOATE - TOCOPHEROL - PARFUM/FRAGRANCE - LIMONENE - CITRAL - GERANIOL - HEXYL CINNAMAL - CITRONELLOL - BENZYL BENZOATE - LINALOOL - BENZYL ALCOHOL.